The latest flavor in electronic dance music comes from South Africa – specifically, from the Tsonga or Shangaan ethnic group hailing from Limpopo province in that country’s northeast. 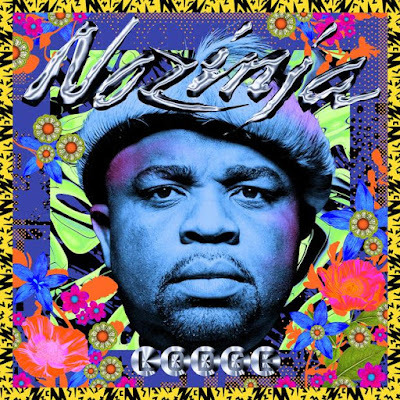 The style is called Shangaan electro; its leading exponent is producer Richard Mthetwa, aka Nozinja, who is based in Soweto like so many of his fellow Tsonga. Shangaan traditional music frequently has fast tempos, and Nozinja dials them up further to as fast as 190 bpm. 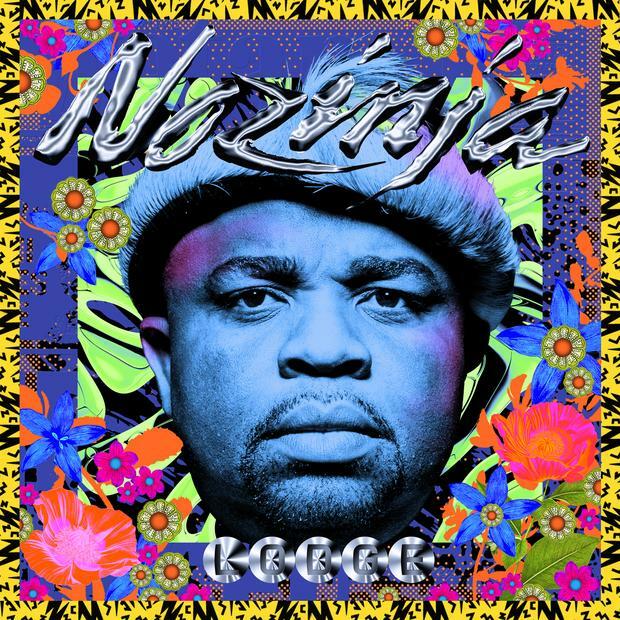 The music all sounds like it’s made with nothing but vintage Casio keyboard pre-sets; but Nozinja flies through them with such idiosyncratic flair that I defy you not to laugh out loud as you listen and dance to this stuff. It’s infectious, joyous, oddly soulful, completely seductive and the perfect antidote to the dour stuff that dominates urban music today. Start with track 5, a perfect summary of the Shangaan electro sound. 1 is the fastest track here, 4 has a four-on-the-floor drive borrowed from the earlier style of Shangaan disco (Limpopo’s version of kwaito, South African house music), 2 features a female chorus, and 8 is gospel electronica. Run, don’t walk, to hear this one.